I spent some time at The Cavalier Hotel before it officially opened to the public on March 7, 2018. This hotel in Virginia Beach is truly a masterpiece and I was honored to walk around with my camera and capture the space as glorious as it is. The Cavalier Hotel underwent an $80 million, five year renovation and is now on the National Register of Historic Places. The hotel was originally built in 1927 and painstaking work went into preserving a majority of the original elements and materials. 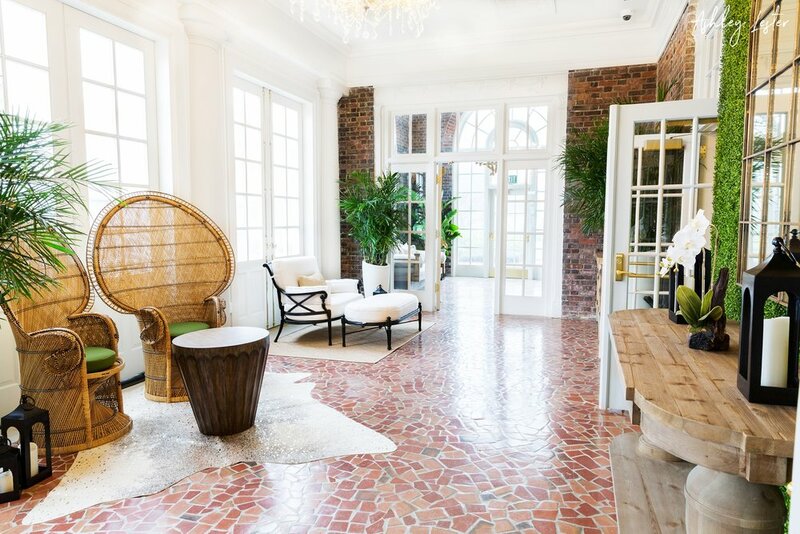 This hotel is nothing like anything in Virginia Beach and exactly what attracted the Marriott Autograph Collection to add it to their list of esteemed properties across the country. If you're looking for a beach vacation in Virginia Beach, this hotel is a top destination. Reopened on March 7th, 2018 after a 5 year and over $80 million renovation. 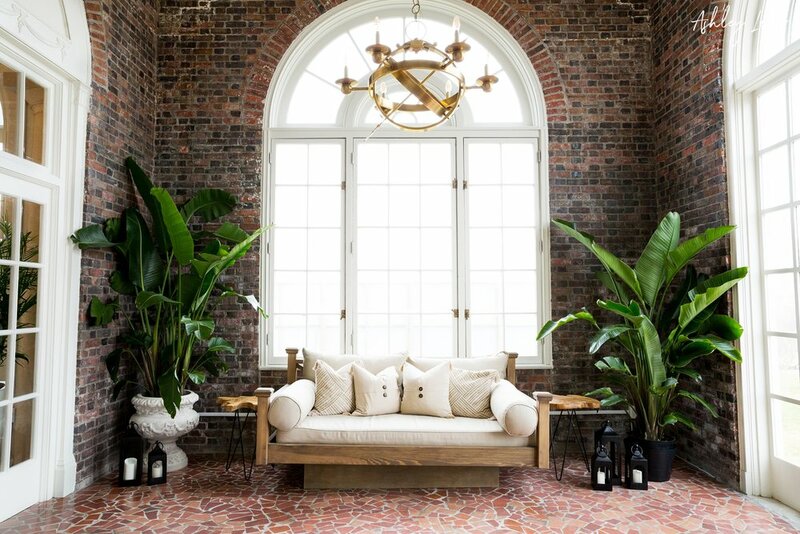 Originally built in 1927, this hotel has come roaring back to life and is now open to the public. The hotel lobby resembles an old school feel which keeps the guest experience #ExactlyLikeNothingElse, the Autograph Collection motto. The Hunt Room entrance takes guests down to the lower level of the hotel for a on-site Tarnished Truth distillery, bar, and restaurant. The Raleigh Room is the heart of the hotel stocked with a bar, lush seating, a piano with frequent live musical guests, and a huge fireplace. 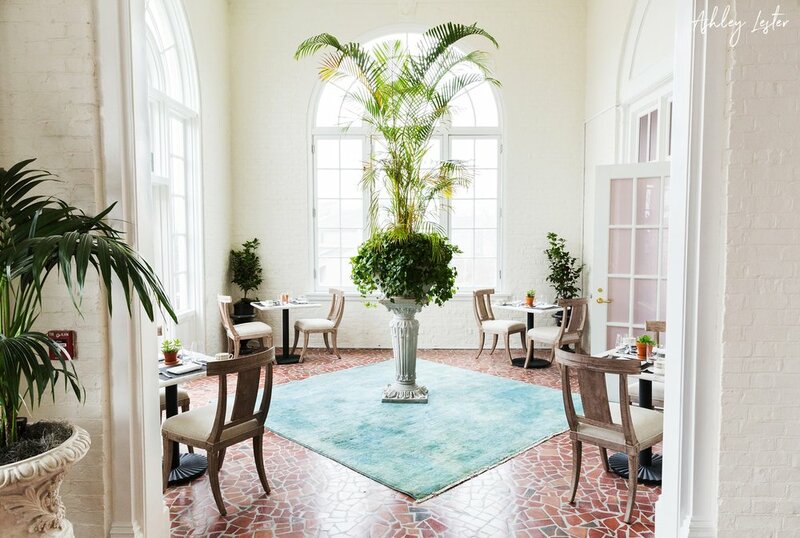 The Loggias in the Cavalier Hotel are the ideal space to grab a drink and relax. Sunlight pours through the windows and there's space for all types of activities. One of two on-site restaurants, Becca is a true Garden to Table restaurant with most of the produce coming from local gardens and farms. Becca is named after 'Rebecca' which is the name that Pocohontas took once she became married to John Smith. Outside seating and fireplace at Becca with fantastic outdoor lighting and ambiance. This will certainly be the place to be in those warm Virginia Beach months! 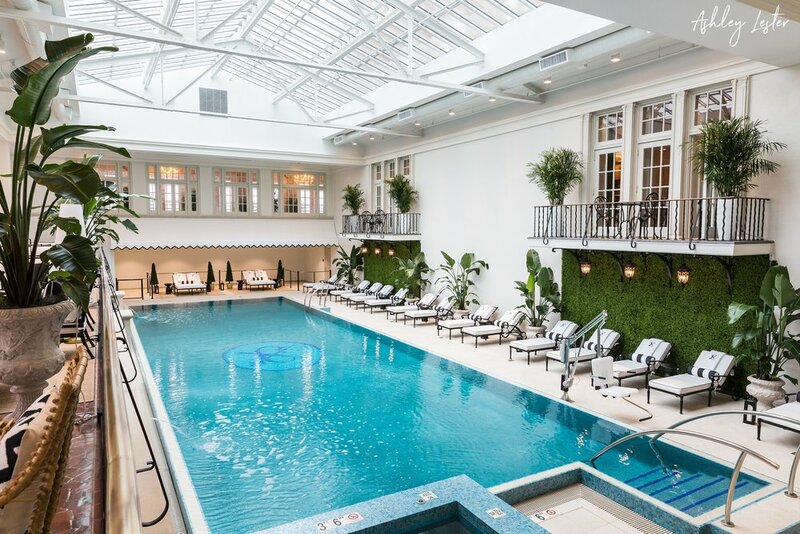 The pool at the Cavalier was a painstaking renovation of the original. It features access to the spa, lounge chairs for guest, and a full open sun-roof to let in that bright beach sun. This is a standard double guest room at the Cavalier Hotel. No detail went unnoticed as even the artwork was handpicked for each room. Each of the furniture pieces were either hand picked or custom made to fit the space. The Presidential Suite is just that, Presidential. Lush fabrics and textures adorn the room while the playful colors pay tribute to the new and modern take on this historic hotel. The homes on either side of the property are called The Cavalier Residences and are available for both rent and purchase.